Description: Rowan Electric is focused on providing any type of electrical work to the community or to commercial size projects. Rowan Electric and Rowan Technologies focus on people and make sure they are beyond expectations of the job; they never leave a job with unhappy customers, with a work ethic beyond comparison the Rowan Group is 5/5 is customer satisfaction. 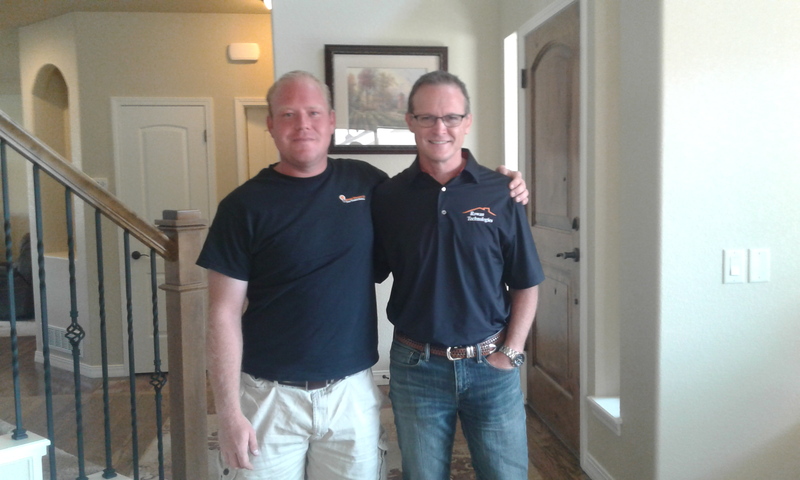 Rowan Electric is one of Pikes Peak fastest growing electrical contractors currently working with residential, commercial, and remodeling contractors. Chris Swayne started Rowan Electric in 2014 and is a master electrician with 10 years experience in custom homes and commercial electrical contracting. Chris used to to work with another contractor in which we oversaw large commercial projects! Why do your customers select you over your competitors? With over 10 years of experience Chris know what the customer does and doesn’t want. Because employees aren’t just simply paid per hour or per project they actaully take pride in there work and making sure the name is going to remain good. Rowan Electric always beats the competition on price and customer satisfaction. Next articleInterview with Timothy D. Ritschard: Owner of Ritz Business Services INC.